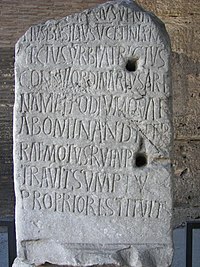 Vulgar Latin developed into Romance languages, 6th to 9th centuries; the formal language continued as the scholarly lingua franca of Catholic countries medieval Europe and as the liturgical language of the Catholic Church. ↑ "Schools". Britannica (1911 រ.រ. ).